If you are not sure about your car being covered, give us a call to find out. A vehicle storm damage is never fun. Ask for the collision center at 781-749-1950. What should I do if my vehicle is damaged from a storm? 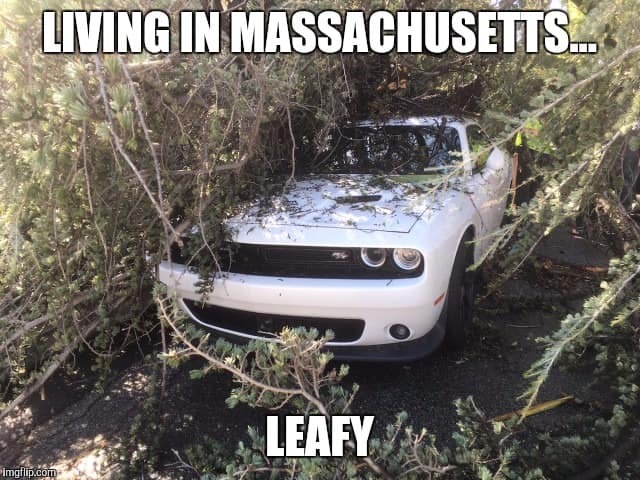 If your vehicle has storm damage and you are wondering if you are covered; look no further. Contact your insurance agency immediately. They will guide you on the best options for your event. In the meantime, you can do the following to help with your records. Get outside or inside for that matter and take photos of your storm damaged vehicle. Do not move a thing or even attempt to move debris. It can be dangerous and or could worsen the situation. Proceed with caution and try to get at least 4 angles of the damage. Review what had happened and document you or anyone else with intel on what actually happened. Also time stamp your findings and annotate your photos. Make it easy on yourself and your insurance company. Stay organized and ensure all your documents are filed together to be presented when asked for from your insurance company. They may issue an adjuster or estimator to your place of incident to take additional photos and analyze the event. We are not only a body shop, we are a state of the art collision center. 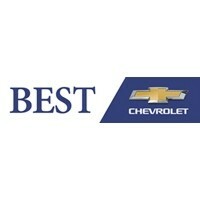 Best is willing to take your vehicle from ruined to new if need be. With many years of service to our community, the Best collision center is here to help and assist in locating parts and committed to fixing your vehicle to factory standards.